Human beings have been cultivating cannabis for over 10,000 years. However, in recent decades, this has been one of the most controversial plants and despite its immense potential, it has taken centuries for it to be medically accepted. Why is this the case though? The earliest medicinal use of cannabis recorded was in 2696 – 2737 BC. This happened in ancient China under the leadership of Emperor Shen Nung. He is the same person who is believed to have invented tea. Years later, another recording of cannabis for medicinal use was noted in the ancient Egypt regime. That was back in 1550BC where the drug was mainly used to treat uterine contraction, pain, and fever. That came just before the Roman Emperor Nero is believed to have recorded it as a potential way to manage ear pain. Fast-forward to the 8th and 18th centuries and the use of cannabis treatment spread to the Arab world. Evidence has shown that this part of the world used it as an anti-epileptic, anti-inflammatory, and painkiller. It wasn’t until late in the 17th century that the plant’s presence in Western Europe started to expand. This was particularly accelerated by the works of an Irish physician by the name William Brooke O’Shaughnessy who worked in India experimenting cannabis’ use among the Hindu Kush community. This experiment led to the discovery of the fact that the plant’s medicinal benefits exceeded its potential intoxication. This was attributed to the fact that the active form of the plant is the Cannabidiol (CBD) and not Tetrahydrocannabinol (THC). THC is the stuff in cannabis that gets people high. O’Shaughnessy’s ability to draw a line between CBD and THC was perhaps the biggest milestone in the initiation of the revolution that changed perceptions. 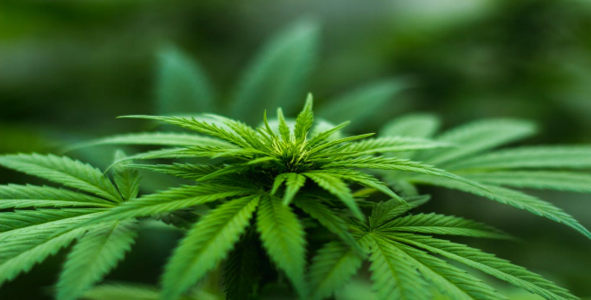 Today, it’s not uncommon to find cbd oil stocks being traded in the markets, once again showcasing the huge milestones that the industry has made to this end. As a matter of fact, CBD business is increasingly becoming lucrative, enticing more and more people into investing in the cannabis industry. For the better part of the 18th century, cannabis gained acceptance from the medical world but this success was short-lived. In the 19th century, the Indian Hemp Drugs Commission reported that the drug may be dangerous if used excessively. A few years later, Henry Anslinger (a US prohibition officer) fueled racist propaganda against the use of the drug, claiming that it was only popular among Filipinos, Hispanics, and Negroes. This politicization of the drug led to a significant dent on cannabis’ reputation with exaggerated claims of its links with mental health complications taking center stage. In the early days of the 21st century, a British pharmaceutical company, GW Pharmaceuticals, managed to get the green light of the Home Office to conduct clinical trials on Cannabis. Eventually, they went ahead and launched a Cannabis-based product by the name Sativex (back in 2010). This marked a major milestone in the comeback of the CBD conversation that has taken shape in the 18th century period. Gradually, public pressure piled up, as awareness of its potential medicinal benefits grew. And to this end, the UK, Germany, Canada, and the USA have all taken major steps in carving out medical regulations meant to promote access of cannabis to patients who need it most. That said, there is still a need for the public to continually be adequately involved in understanding the progress made thus far and what the future holds for the industry. This way, the world would gradually start to appreciate the potential around this plant and its role in the future of medical care. With such major progress being made across the world, it’s important that the world keeps having a conversation around this topic. 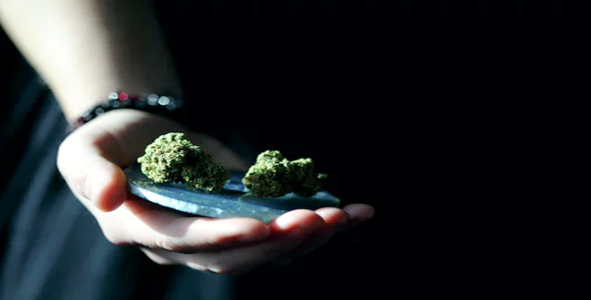 It’s particularly crucial that more discourse is conducted around drawing the line between the recreational and medicinal uses of this age-old plant.